Electric Road Systems (ERS) comprise all technologies that enable an in-motion transfer of power to electric vehicles. ERS bear a large potential for decarbonizing heavy-duty freight transport. Stringent climate targets in many countries, but also rising urgency to reduce local air pollution call for a fast implementation of ERS. ERS has recently taken the step from a visionary technology to first real-world applications (Sweden 2016 and 2018, California 2017, Germany January 2019), with further projects in planning (e.g., Italy, Sweden and China). Previous experiences and evaluations from demonstration projects are highly promising. Creating roadmaps for large-scale implementations is the next logical step and requires research in particular about potential business models, regulatory aspects, and integration into the energy system. Allowing all types of ERS technologies to mature through real-world applications remains on the agenda. The third Electric Road Systems Conference provides opportunities for academics, policy makers and professionals interested in ERS to meet, exchange and contribute to an international discussion on the status-quo of ERS and its prospects. The conference also aims to bridge between research from various disciplines and practical experiences. For instance, the program includes site-visits to the nearby pilot site for catenary ERS on A5 (ELISA project). Registration is open at https://ssl.vdivde-it.de/registration/2785. The conference is organized on behalf of the German Federal Ministry for the Environment, Nature Conservation and Nuclear Safety. Plenary 3 (Wed 8th 15:00-16:15): Launching large-scale implementations: What are next steps, what do we need? Key Speech Jan Pettersson (Swedish Transport administration): Setting up a 20-30km ERS pilot in Sweden. Biography: Stef joined T&E in March 2016 after three internships at the Belgian Embassy, Flanders Investment & Trade, both in Berlin, and a one year internship at PubAffairs Bruxelles. He joined T&E’s freight and climate team and works on cleaner trucks. Stef completed two master degrees in history and EU studies at the KU Leuven and Università Roma Tre. Abstract: Electronic road systems are getting traction in countries such as Sweden, Germany and Italy. But in the end we need a European solution to decarbonise international road freight. The European Union can and should play an important role in promoting cross-border zero emission trucking by for example supporting infrastructure projects in Member States and make sure that trucks can travel cross-border without facing any barriers. In this presentation we will discuss the current and upcoming EU initiatives that can play a key role in the deployment of ERS in Europe. 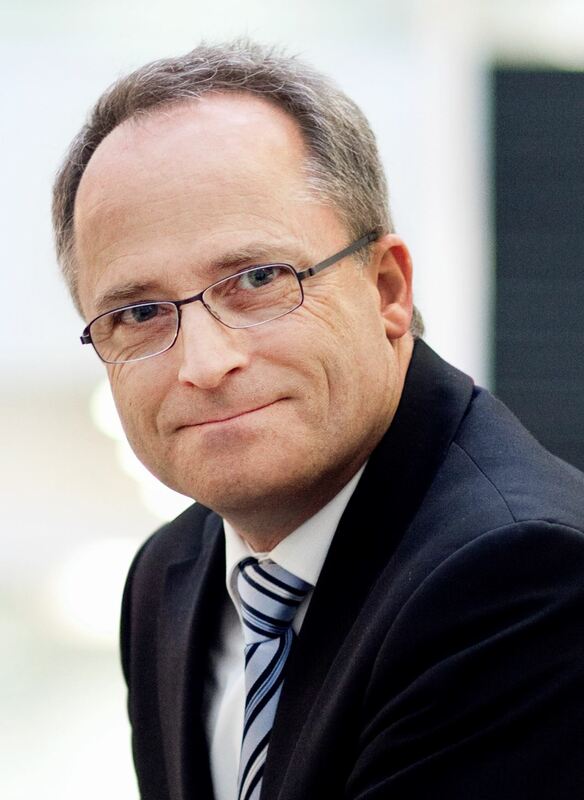 Biography: Professor Arnd Stephan holds the chair of Electric Railways at the TU Dresden since 2008. He studied electrical engineering/ electrical railways at the Hochschule fuer Verkehrswesen (University of Transport) in Dresden and finished his doctoral studies with the awarding of the doctoral title in 1995. 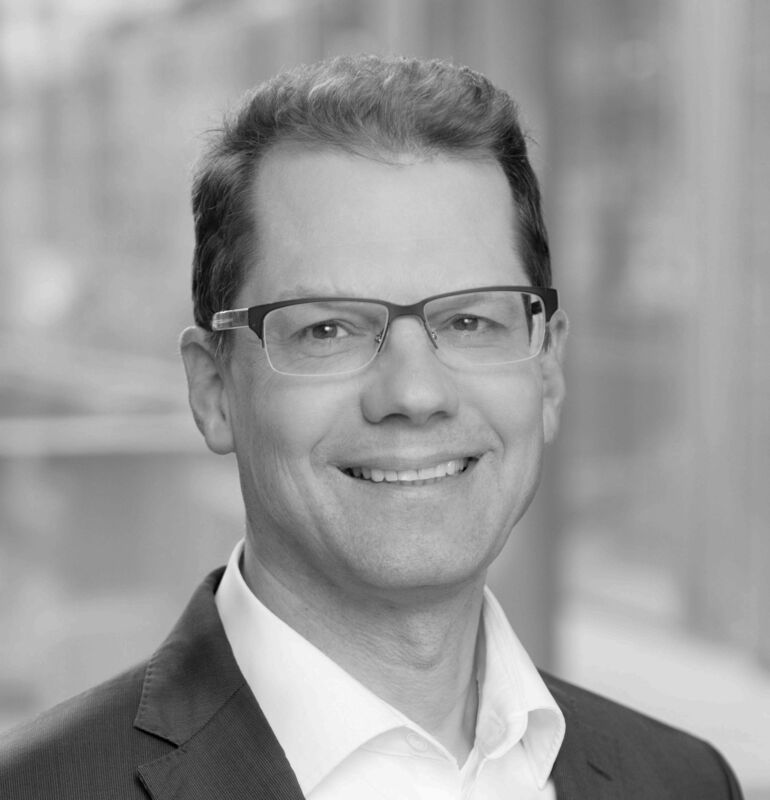 Since 1993 he worked in the international railway business and became a certified expert of the German Federal Railway Authority EBA for electrical installations, magnetic levitation trains and converter systems. His areas of expertise include rolling stock technology, electric and hybrid drive systems and railway power supply as well as approval processes and railway safety issues. Since 2012, he is involved in the development and testing of the eHighway system. Abstract: Electric transportation systems exists since more than 140 years – but currently they are successful only on rails. To fulfil the efficiency demands and the environmental responsibility of the worldwide growing road transport a promising solution could be the highway electrification based on railway technology – using contact lines and hybrid trucks with electric power train. This results in a new kind of a road transportation system with larger infrastructure parts in public areas. As the history of railway electrification shows, an intensive period of design, testing, validation and approval is necessary to achieve systems availability, safety and performance. In Germany it was decided to take up this challenge using the long-term experience and the engineering potentials of the railway and automotive sector as well, supported by a Federal funding. The talk will highlight the special chances and challenges of road electrification from the view of an electric railway expert. Abstract: In light of the various pilot projects launched in Sweden and Germany, Italy is also looking with interest at e-highways, which could become a new important European infrastructure capable of contributing heavily to the goal of decarbonising freight transport. The Milan-Brescia section, part of the East-West European corridor, is one of the busiest routes in Italy, and the new Brebemi motorway is a candidate to realize the first Italian section of ERS. The European coordination is fundamental and the quick decision about the technological standards to be adopted to avoid the risk of non-inoperability which unfortunately already characterizes European railways. The presentation will illustrate the first considerations about feeding models and vehicle-infrastructure mechanical interactions. Biography: Since September 2017 Professor at Polytechnic of Milan for the course “Mobility- Infrastructures and Services”. Freelance and senior advisor for mobility systems management and investments in infrastructures. 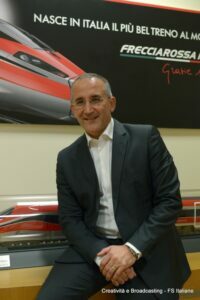 Former CEO of Ferrovie dello Stato S.p.A. – Italian Railways Company. Graduated in Electro Technical Engineering at the Polytechnic in Milan in 1992. Involved on public transport systems since 1992 as electric designer in the railway sector for Transystem Spa (AnsaldoTrasporti Group). 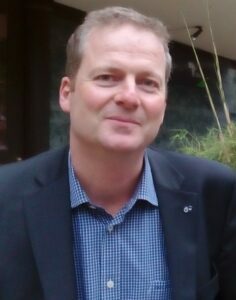 Manager in Public Transport Companies, both private and municipally from 1998 to 2012. In 2012 he has been engaged by Ferrovie dello Stato as CEO of the BusItalia, bus company of the Group. On the 1st December 2015 the Italian Government, appointed him General Manager and Managing Director of FS, at the age of 47 he was the youngest CEO of the history of FS. Biography: After his study of Traffic and Transport Engineering at Technische Universität Darmstadt (TU Darmstadt), Ferdinand Schöpp (25) has begun to deepen his research activities as a scientific associate at the Institute of Transport Planning and Traffic Engineering of TU Darmstadt. Even if his previous orientation was based on the sector of aviation, he nowadays focuses intensively on the questions of interest related to society as a whole within the research project ELISA – Electrified, innovative heavy traffic on highways. His current investigations deal with the evaluation if and how affected persons assess the innovative technology of catenaries on highways. Abstract: India is aggressively working on to adopt electric mobility at a faster rate in a huge number of several schemes and technological developments are taking place. One of them is by giving a direct subsidy to end customer on all types of vehicles, setting up charging infrastructure within the city premises and also on the highways of the selected cities, exemptions on road taxes, parking fees, registration fee, etc. which is attracting customers and corporate to use the electric mobility for saving the carbon footprints and also in the overall operational cost. The Electric road system (ERS) will be the most economic development, to be adopted by India as an advanced electric mobility solution for 100 smart cities. This drive helps in converting several public transports, logistics, last mile connecting vehicles etc. on ERS. It can be used well during the taxi ranks at the airports, metro stations, railway stations etc. and also on the regular routes of the Government offices & public transport networks. With a target to achieve 100% of electric mobility by 2030, Faster Adoption and Manufacturing of Electric Vehicles (FAME) and has allocated 10,000 crores INR for the period three years 2019-2022 towards the advancement of electric mobility. This helps ERS, to get introduced in India for the commercial development. Several ERS corridors can be built for different types of vehicles in India. 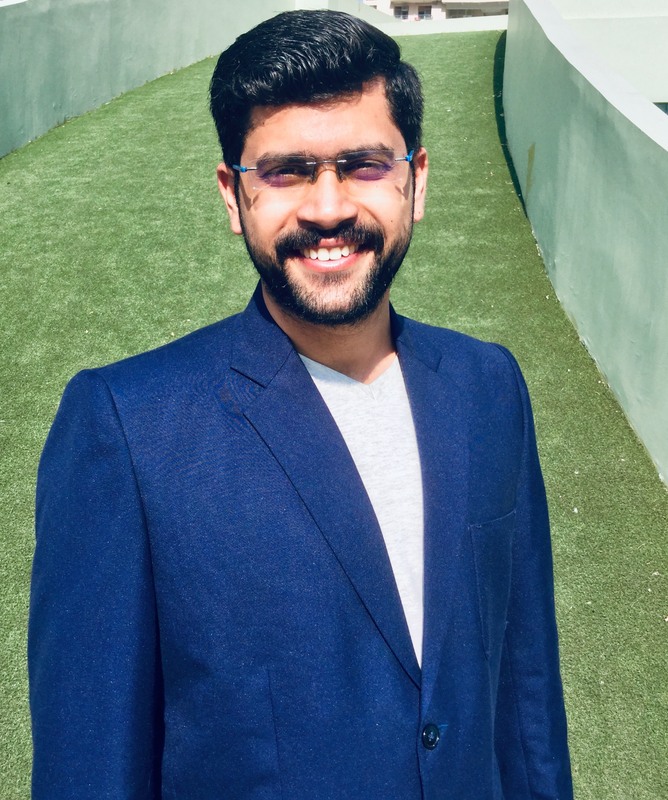 Biography: Suyash Singh is the Founder and Chief Executive Office of Grenovators Motor Work Private Limited, a start-up recognized company in India. He holds the majority share in the company. Mr. Singh is a very active member of Society of Automotive Engineers (SAE) India and mentor for several engineering college teams participating in National & International events. Mr. Suyash Singh has very vast exposure about the electric vehicles scenario in India and has published several research studies on the same. He is working on EV projects, 1. Converting the old conventional vehicles into battery operated electric vehicles with a retro-fitment kit for Indian smart city project and 2. Developing three-wheelers for smart city. He is working with their partner company NCC from Sweden to introduce the ERS in India for three-wheelers and heavy vehicles. Suyash has a bachelor’s degree in Mechanical Engineering and a Master’s degree in Business Administration from India’s first Indian Institute of Information Technology & Management a Govt. of India Institute. Abstract: By 2018, China’s road mileage has exceeded 4.7 million kilometers and the highway mileage reach 137,000 kilometers, which rank first in the word. The highway network basically cover all cites with a population more than 200,000. In recent years, the transportation industry has actively implemented the requirements of the ecological civilization construction and energy-saving and environmental protection policies. The construction of a sustainable transportation system is mainly focus on low carbon and intelligent transportation., and the Ministry of Transport has issued “Opinions on Implementing Green Highway Construction” and “Notice on Accelerating Pilots of the New Generation of National Traffic Control Networks and Intelligent Transportation”. The Ministry of Transport has successively carried out the pollution control of diesel trucks, the promotion and use of clean energy vehicles, the integration of internet-based traffic big data, the intelligent construction of road infrastructure, and cooperative technology of autonomous driving and cooperative vehicle infrastructure system(CVIS), strive to build safe, convenient, efficient, green and economical high quality road transport systems. 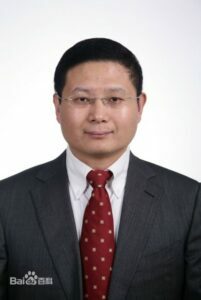 Biography: Yonghong Sun is the Deputy Director General of the Highway Bureau of the Chinese Ministry of Transport. From May 2012 to June 2016 he was Deputy Director General of the Road Network Monitoring and Emergency Disposal Center of MOT. He is mainly engaged in road construction, planning and management. 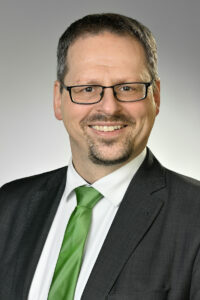 Name: Manfred Boltze (Univ.-Prof. Dr.-Ing. ), Technische Universität Darmstadt, Institute of Transport Planning and Traffic Engineering. Full Professor, Chair of the Institute. 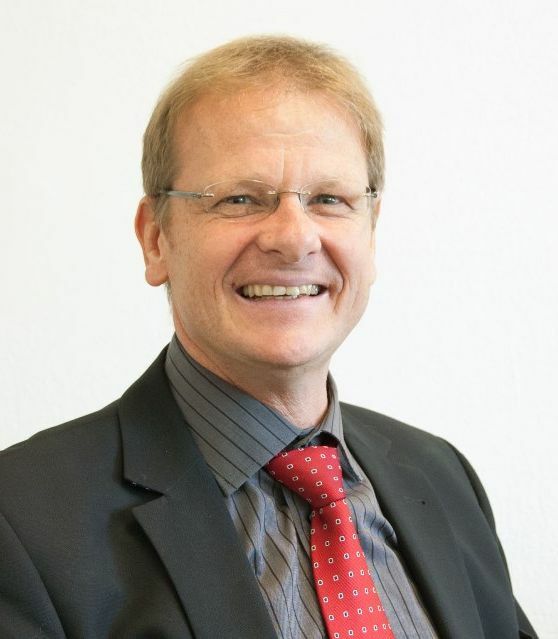 Biography: Manfred Boltze is professor for Transport Planning and Traffic Engineering at Technische Universität Darmstadt (Germany) since 1997. He studied civil engineering and received a doctor degree for his work on traffic signal control in 1988. His research covers a broad range of traffic and transport related topics, such as planning methodology, traffic management, Intelligent Transport Systems, road traffic signals, traffic safety, and transport and health. 35 doctoral students and more than 200 Diploma and Master students graduated under his supervision. 190 publications, memberships in editorial and advisory boards, and many other activities indicate his comprehensive commitment to promote research and education in his discipline. 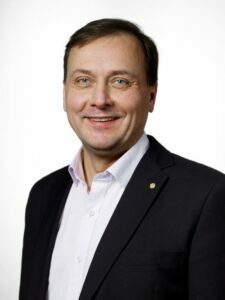 Since 2017, he is involved in the eHighway field test ELISA. Title: Validators, Demonstrators, Facilitators – The Roles of eHighway Field Tests on the Way to Large-scale Implementation. Abstract: Based on Technology Readiness Levels, the presentation summarizes gained achievements in developing the eHighway system and explains the principle role of field tests as validators and demonstrators. Using the ELISA project as example, it highlights research questions to be answered by implementing the eHighway in a real road and traffic operations environment, in real transport companies and logistic processes, and in a real electric power system. The field tests also contribute with complementary developments, e.g. procedures for planning, building approval, and tenders, for emergency operations and for electricity billing. Finally, the role of the field tests as facilitators is addressed. They create awareness and provide opportunities to experience the eHighway. Therefore, to promote acceptance, careful system implementation is as important as public relations management during the test. The test sites are also a nucleus for system extensions, and by analyzing real use cases, they help identifying further potential users and needs for system amendments. 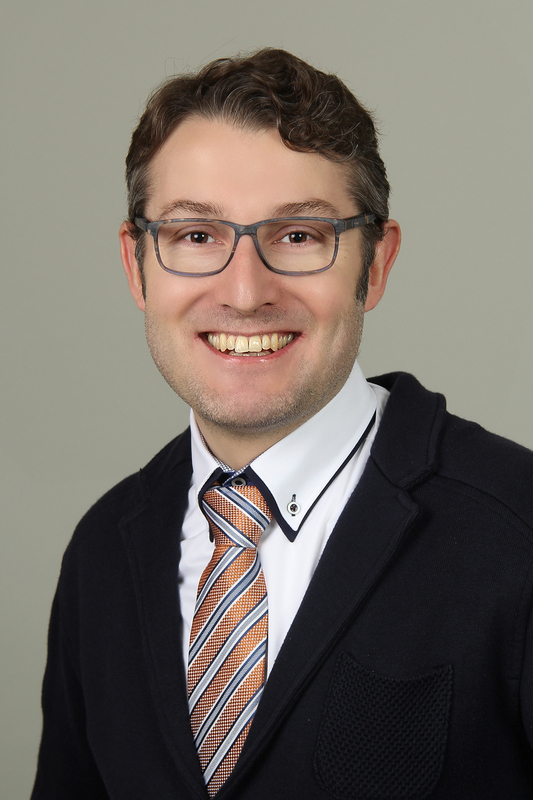 Biography: Dr Gereon Meyer, Deputy Head of the Future Mobility and Europe Department of VDI/VDE Innovation + Technik GmbH, earned his Ph.D. in Physics from the Freie Universität Berlin. Before joining VDI/VDE-IT in 2007, he was a research associate at Stanford University, Palo Alto, CA (USA) and a visiting scientist with Hitachi Global Storage Technologies, San Jose, CA (USA) as well as Lawrence Berkeley National Laboratory, Berkeley, CA (USA). At VDI/VDE-IT,Dr. Meyer is an expert for the electrification and automation of the transport system and the related enabling technologies. He serves as an Operating Agent of Task 1 “Information Exchange” in the Technology Collaboration Programme Hybrid and Electric Vehicles of the IEA. In the roadmap one of the tasks is to deploy an ERS-pilot. The focus for a pilot is not the technique since the technique that will be used must at least have reached TRL 7. The purpose is to deploy an ERS section and analyse legal aspects, planning procedures, accesscontrol, power supply, energy measurement, charging etc. Biography: Andrea Dorothea Schoen holds a Diploma in Psychology and a Master of Arts in Political Science. As officer of corporate management she is in charge of DB Schenker’s Climate Protection program, focussing on carbon controlling, related carrier management and customer consulting. 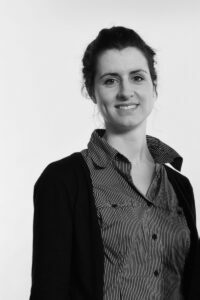 Andrea Schoen has been Project Partner and Advisory Body member in various EU projects on transport emissions. 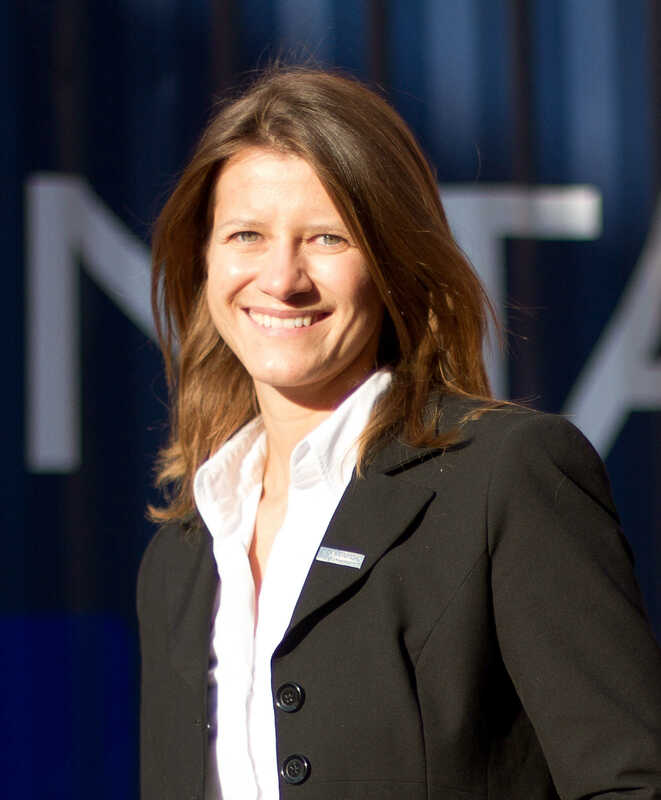 She represents DB Schenker in CCWG (Clean Cargo Working Group), SAFA (Sustainable Air Freight Alliance), GLEC (Global Logistics Emissions Council) as well as in DIN, CEN and ISO standardization bodies. 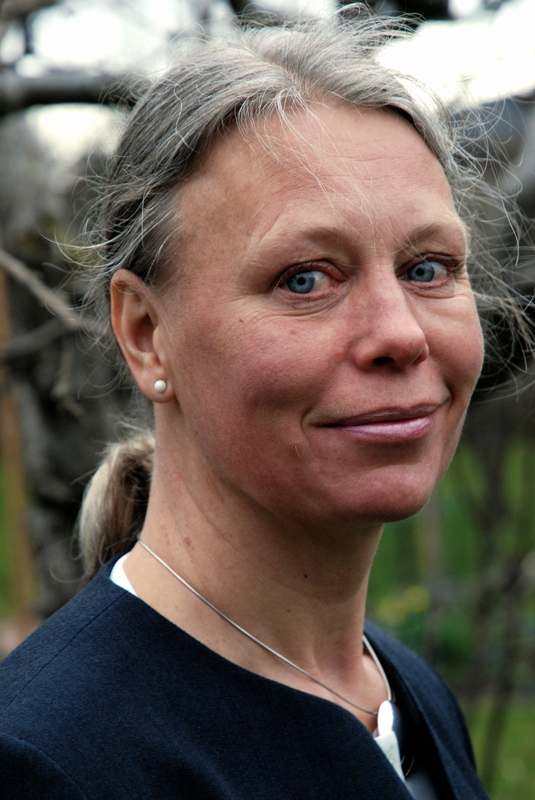 In her daily work Andrea Schoen works closely with carriers and customers to support them in their climate emission reduction targets. Biography: Dr. Elna Holmberg is Vice President Volvo Group Electromobility. She received a PhD in Combustion physics from the Royal Institute of Technology, Stockholm. After graduation, she joined Volvo as CFD specialist. Holmberg has since hold various management positions in automotive industry, in the areas of product development, product design and governmental affairs, both for cars and for heavy vehicles. 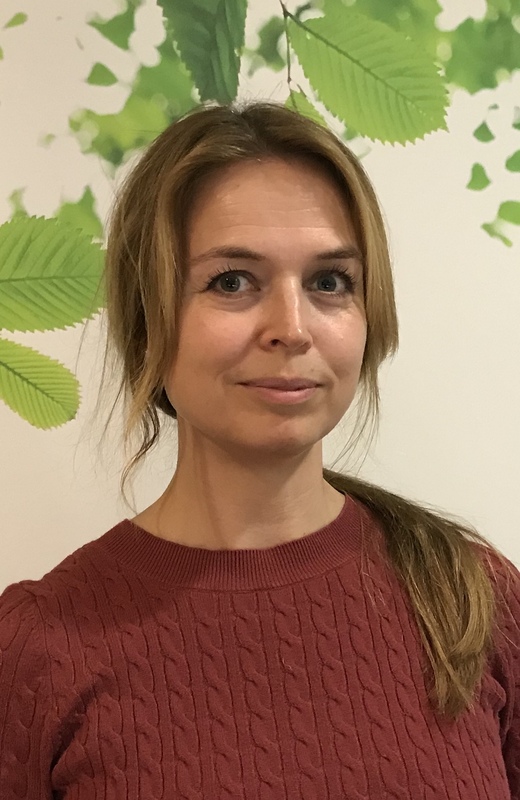 She also worked as director for Swedish Electromobility Centre, a national centre of excellence for hybrid and electric vehicles and charging. Speth (Fraunhofer Institute for Systems and Innovation Research ISI): A techno-economic comparison of battery swap and electric road systems for heavy road transport. A German case study. The purpose of roundtables is to stimulate and foster exchange and discussion among experts on special topics – without formal presentations and in an intentionally short time period. Each roundtable is hosted by two experts who initiate the exchange with a short introduction, and moderate the discussion. Number of participants is limited to approx. 20. Technical standardization and regulation reduce uncertainties and support project deployments as well as interaction of actors and institutions. The discussion is based on a common understanding of ERS system definition, including both – their integral components and the socio-economic environment. In a next step participants inform each other on ongoing standardization activities and identify, discuss and prioritize future fields of cooperation. Even if the implementation of ERS will have a major impact on the infrastructure and the energy market, the road transport market will probably not head for ERS automatically. Hence, the idea of the round table is to outline and discuss the key success factors of commercial ERS truck operations in order to create a „market pull“ scenario for ERS. We also invite operators to join the roundtable to exchange about their experiences and expectations concerning ERS and/or ERS field test projects. The planning, procurement, operation and maintenance of ERS demonstration sites creates new challenges for road administrations/road services, for example regarding security and traffic control aspects. On this roundtable, we would like to invite experts to exchange on previous experiences but also current challenges and future prospects how to manage ERS, and how to integrate ERS into the daily business of road administrations/road services. We would like to exchange experiences and research findings on the social acceptance of ERS. In this context, we will consider the different stakeholders that are relevant for the diffusion of ERS (e.g. logistic companies, technology providers, political actors and authorities, but also residents and road users). In addition, measures to increase acceptance of ERS on the local but also on the societal level are discussed. The pressure to act in order to decarbonise road freight transport is high. At the same time, no technology has yet turned out to be a clear favorite, especially in long-haul freight transport. Technology testing of ERS on public roads at a small scale is underway, and in Sweden attempts are being made to test various ERS technologies in a next step at a larger scale. At the same time, freight transport is characterised by a high proportion of international traffic, which calls for early EU-wide harmonisation. Germany and Sweden seem to be leading the way but other Member States and Brussels need to follow if we want an EU-wide solution. Against this background, this roundtable will discuss what possible next steps in the expansion of ERS could look like and which framework conditions would be necessary. Biography: Urs Maier is an expert on freight transport and the integration of the transport and the energy sector. At Agora Verkehrswende he is responsible for handling topics related to electric vehicles and power grids, electricity-based fuels, and the strengthening of rail transport. Prior to Agora Verkehrswende, Urs was employed at the environmental organization “Deutsche Umwelthilfe” and the Universtity of Luxembourg’s Institute of Geography and Spatial Planning. He received a PhD for thesis work on path dependencies and green technology in the automobile sector and holds a Diplom degree in Geography. He studied in Cologne, Bonn, and Gothenburg. Biography: Helena Andersson holds an LL.M from the University of Uppsala, specialized in European law and Public procurement. She holds a position as Strategic Planner and advisor on legal matters on ERS in the Swedish Transport Administration. 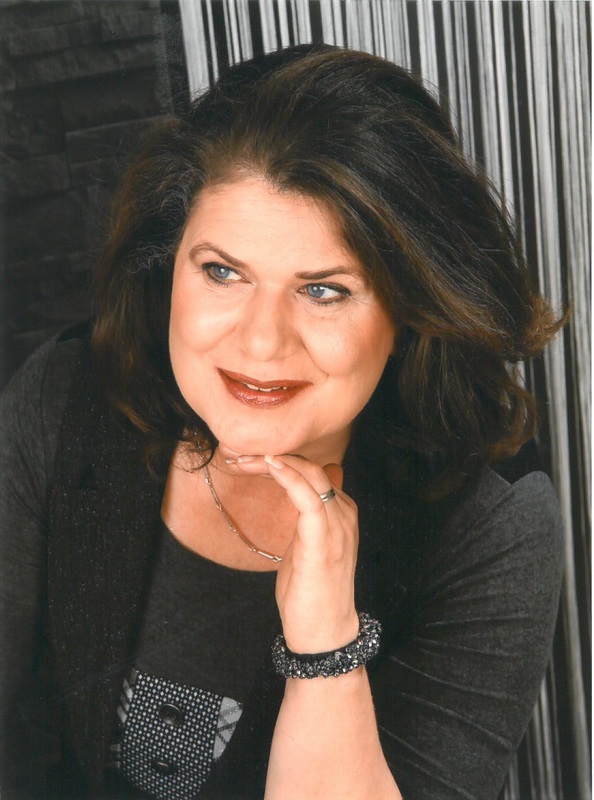 She has worked within the former Swedish Road Administration and in the Ministry of Transport with regulations on planning of roads and railways, infrastructure charges and financing. Biography: Michael Lehmann studied transport and traffic engineering at Dresden University of Technology (TU) specializing in electric transport systems. 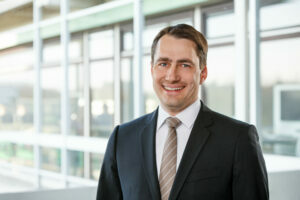 From 2006 to 2009 he conducted research into railways with higher system voltages as a Siemens AG research stipend at the chair for Electric Railways at TU Dresden. 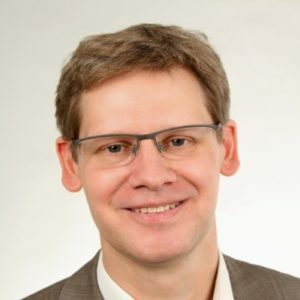 In 2009 he joined Siemens as specialist for system design of railway power supplies; from 2010 on he concentrated on electric road systems with focus on R&D projects, system integration and standardization, and was nominated as Senior Engineer eHighway in 2013. Since May 2019 he is appointed professor for International Railway Systems at Fachhochschule Erfurt, Germany. Biography: As a member of the Contargo Sustainability Department I am managing the interaction of ecological, economic and social needs, which have a major impact on our future development. Contargo’s primary goal is to be decarbonized by 2050. This can mainly be achieved through technical changes in the different modes of transport and in our activities at our inland terminals. Digitalization contributes significantly to this, but the digitization process must take place in a positive and smooth way for every employee within Contargo. Biography: Tobias Bernecker is a full professor at Heilbronn University since 2011. He holds a Dr. rer. pol. from the University of Stuttgart. Before joining Heilbronn University, Tobias Bernecker has been working for the Ministry of Transport of Baden-Württemberg as an advisor. He is specialized in the field of transport policy and transport economics, especially in infrastructure development and financing strategies. Business and market modelling for ERS are main aspects of his current research. 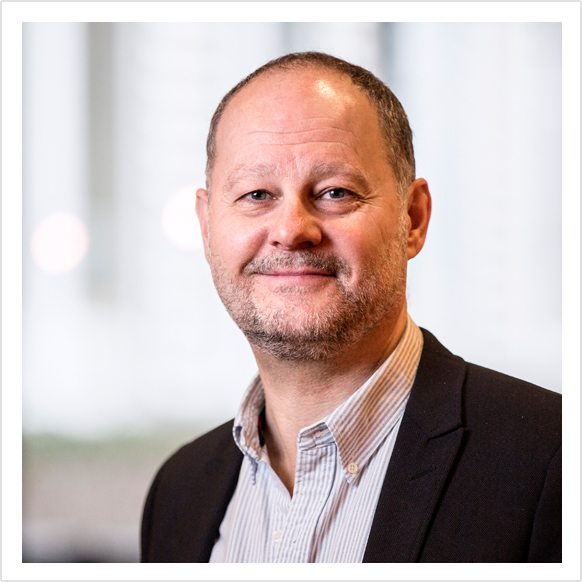 Biography: I’ve held a number of leading positions within NCC, which is the leading construction company in the Nordics, since 2001. It has mainly been in the areas of human resources, strategy, communication, marketing and business development. As educational background I have a degree in Master of Law. For the last ten years or so, I have been focusing on sustainable business development and Nordic business within asphalt, aggregates, road services and infra structure. This includes working with electric road systems and I’m currently Chairman of the Board and CEO of eRoadArlanda as well as part of the Steering committee of Västsvenska Elvägar, which is an ERS consortium in cooperation with Alstom and Volvo. Biography: Studied Social Sciences with Psychology at the universities of Mannheim, Giessen and Brussels, specializing in Micro-sociology, Consulting and Advisory Services. Since January 2012 researcher in the Competence Center Energy Technology and Energy Systems at the Fraunhofer ISI. She finished her PhD at the Leuphana Universität Lüneburg in summer 2016 on norms and guiding principles related to cars and electric mobility in families. Biography: Henner Weithöner is a free-lance journalist based in Berlin. 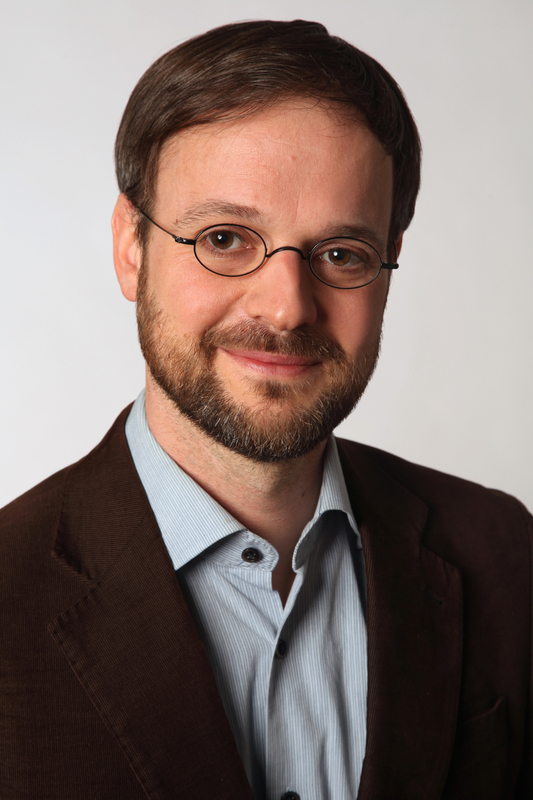 Amongst others he has been writing for tagesschau.de, taz, Wiwo Green and the Climate News Network. As a tutor for advanced journalism training he has been working for Deutsche Gesellschaft für Internationale Zusammenarbeit (GIZ), International Institute for Journalism (IIJ ) and Deutsche Welle Akademie. Specialized in Environmental Reporting he conducted classes and workshops in Egypt, Indonesia, Kenya, Laos, Malaysia, Namibia, Uganda and Ukraine. Henner Weithöner built up and hosted several E-Learnings titled “Reporting on Climate Change” ahead of UN Climate Summits, e.g. COP 21 in Paris in 2015. 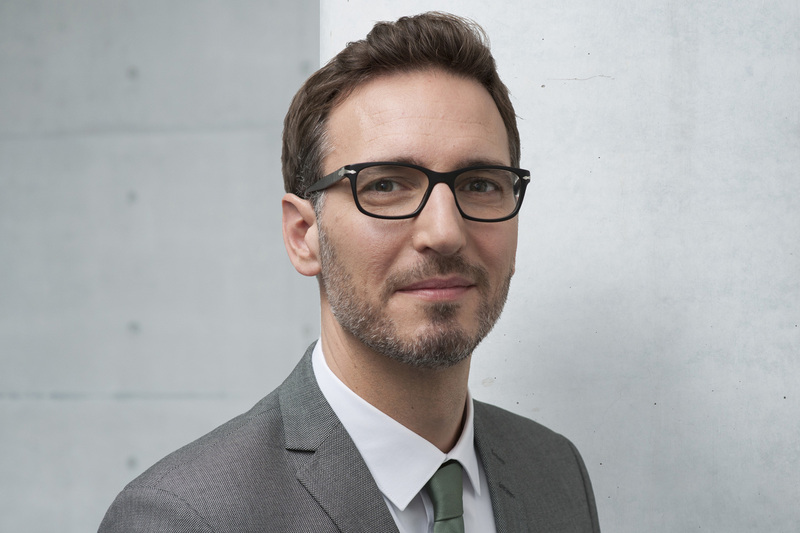 Biography: Florian Hacker holds a degree in Geoecology and joined Öko-Institut in 2007. He is deputy head of the Resources & Transport Division. 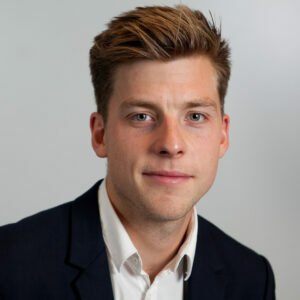 His research activities focus on technology assessment from different perspectives, the development of CO2 reduction strategies for the transport sector and the calculation of transport emissions. His special expertise lies in the examination of alternative propulsion technologies with a particular focus on electric mobility. He is currently project leader of several projects on the electrification of commercial vehicles, including battery-electric and ERS technology solutions. The venue this year is House of Logistics & Mobility, next to Frankfurt international airport. The first conference in June 2017 was held in Sandviken. Sweden was the first country in the world to demonstrate electric road systems for heavy duty trucks on the public road network. A visit to the two kilometre demonstration site on the E16 was the first point of the program when 80 experts and researchers from seven countries got together at Högbo Bruk outside Sandviken. The international community is growing, which was evident at the second conference in June 2018 held in Stockholm Arlanda. The number of participants grew to 119 participants from 11 different countries, including India, Japan and the United States, besides a large crowd from Sweden and Germany. The number of presentations increased from 15 to 22. The call for presentations is closed! Abstracts should be submitted as both word and PDF files to ers-conference@erneuerbar-mobil.de. Please use the provided template. The scientific committee of the conference will review all submitted abstracts before acceptance; important selection criteria are novelty, clarity and discussion of possible uncertainties. The scientific committee will also assign the contributions to the oral or dialogue sessions. Funded by the Swedish program for Strategic Vehicle Research and Innovation (FFI) and the Swedish Transport Administration.